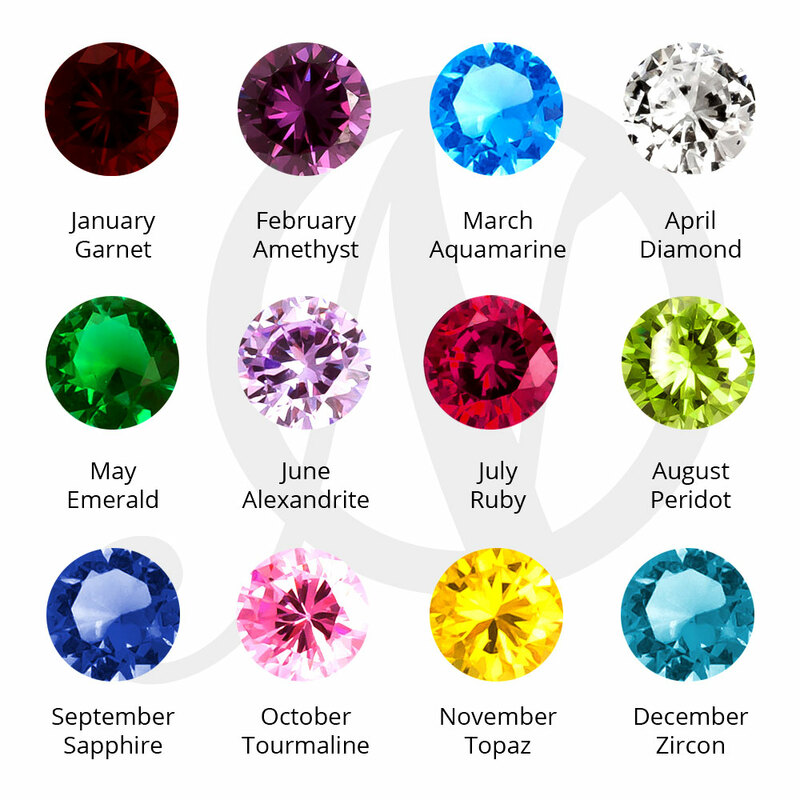 Bring on the good luck and fortune with oNecklace's original personalised Sterling Silver Evil Eye Necklace. 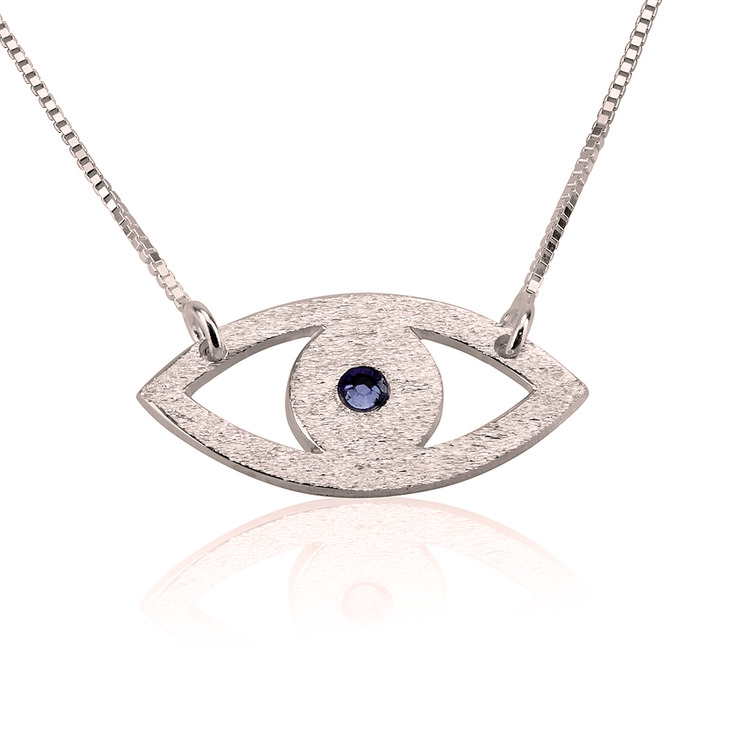 This beautiful 925 sterling silver evil eye necklace hangs from a split chain or closed chain and sparkles with your individual birthstone. 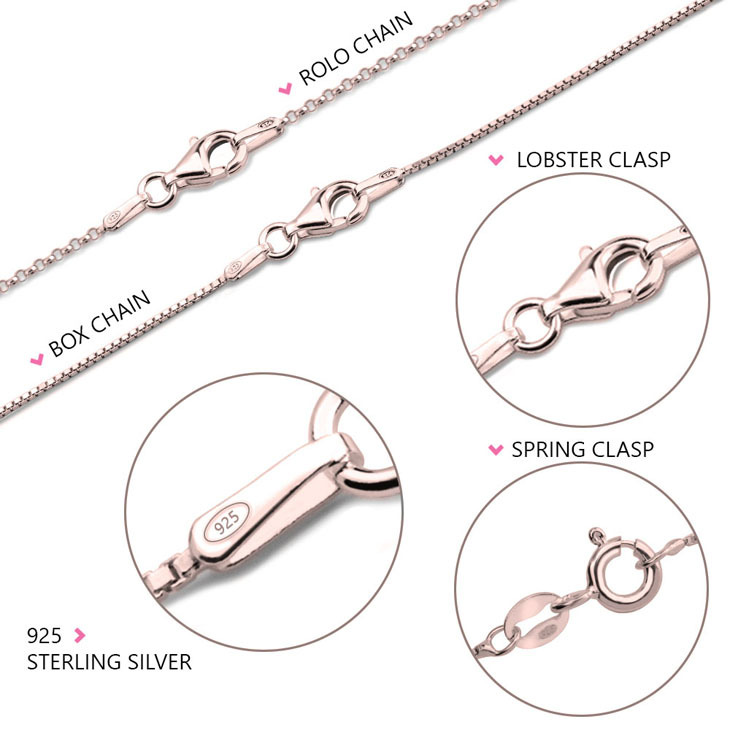 The pendant is brushed treated to add a dazzling sparkle. 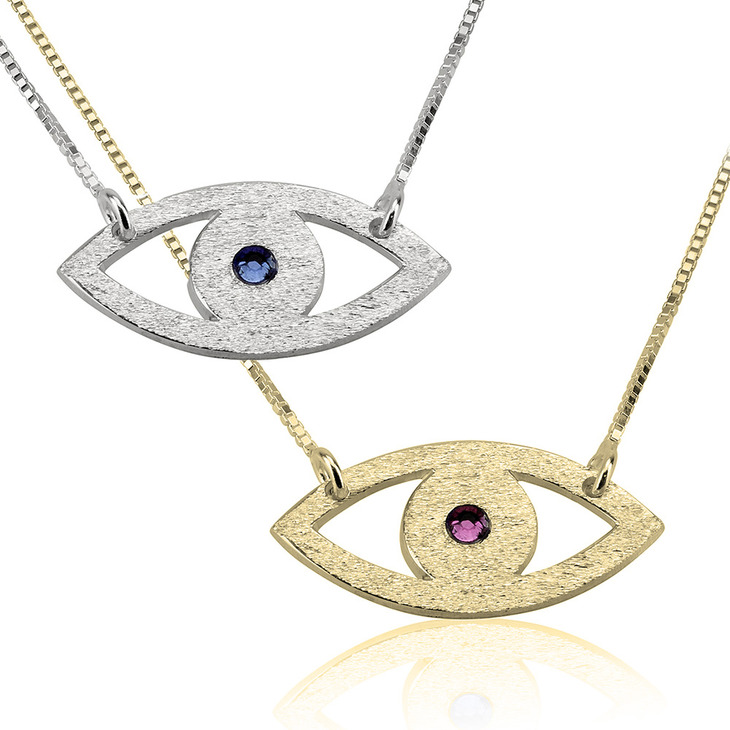 Watch your day get even better and luckier while wearing this special evil eye necklace!